For some time, Twitter advertising has catered to small-large business models with affordable pay-per-click advertising options. Marketers communicate to different people differently, and they need to send targeted messages to the right users at the right moment. Twitter has allowed marketers to easily manage hundreds of ad campaigns by launching ads editor in 2015, a tool that allows them to create, edit, and tailor several different campaigns simultaneously. 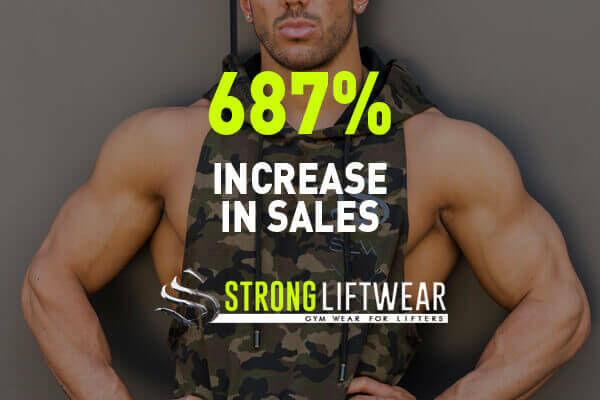 For example, if an advertiser would like to modify campaign dates, budgets, and targeting criteria, all one has to do is update the details on an excel spreadsheet then upload this on the ads editor, which will apply these changes instantly. 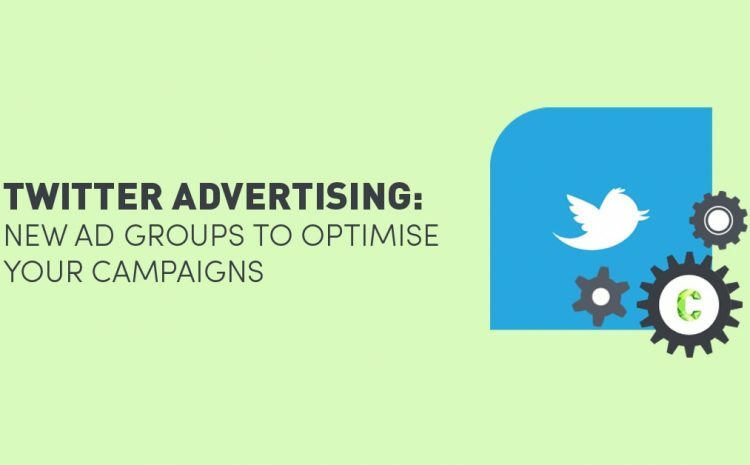 As a follow-up to ads editor, Twitter has recently launched their ad groups, which allows advertisers to customise campaigns and zero-in on audiences even further. 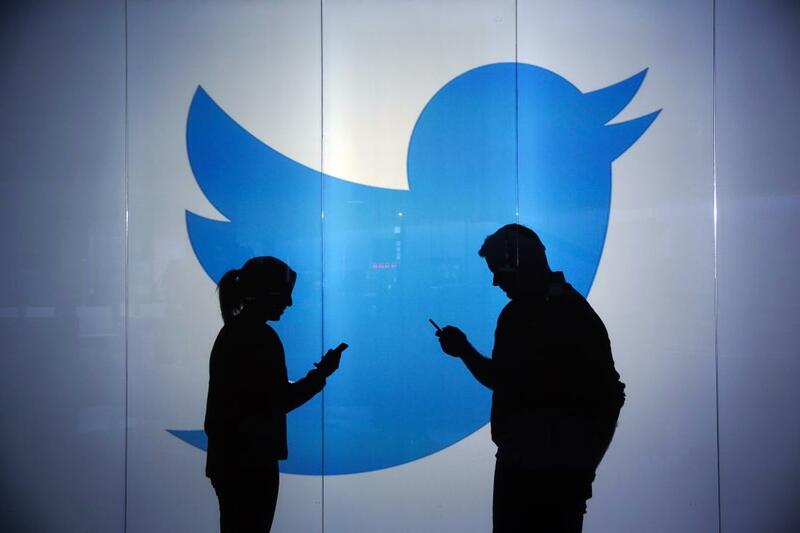 This is among Twitter’s various efforts to attract advertisers and encourage them to increase their presence on the social media platform. 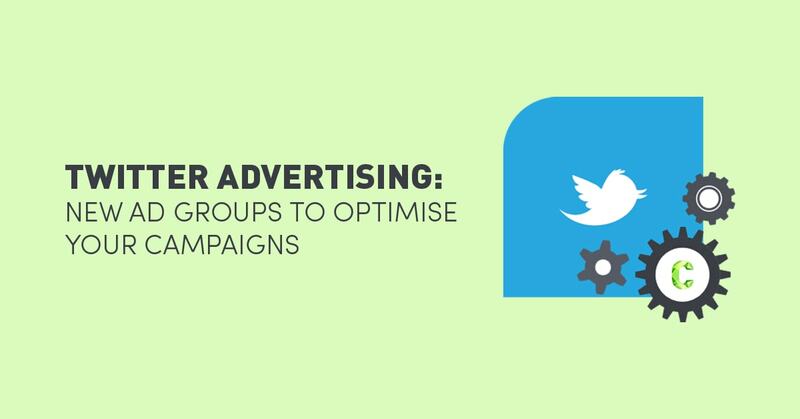 This new ad groups feature will allow you to create a Twitter advertising campaign that can be segmented into ad groups and each ad group can have its own targeting criteria and creatives (i.e., tweets). Advertisers can now build, test, optimise, and measure the performance different campaigns with more depth and detail. 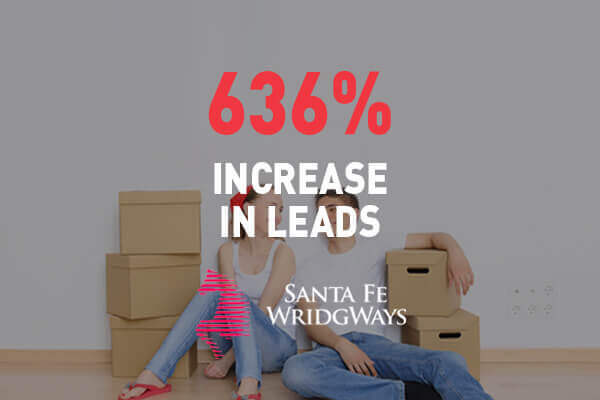 Each campaign can be fine tuned depending on the business objective that needs to be met, whether it’s to reach a wider audience, increase leads, generate more website traffic, or increase app downloads. This option targets a country, state, city, or area code. This feature allows the advertiser to create a gender segment for their campaign. Brands have the option to target either Android or iOS users to increase the effectiveness of a campaign. This option narrows down an audience for an international campaign. This allows brands to focus on a specific audience and target people similar to that audience. Targeting specific keywords help brands join a trending conversation and increase engagement. This targets a particular show or TV network to reach a specific market. This option allows Twitter advertisers to follow users that have already shown interest in the brand and try to enhance the brand’s impression to them and convert them into loyal customers. This option can analyse offline behaviours to help find the right audience for a campaign. 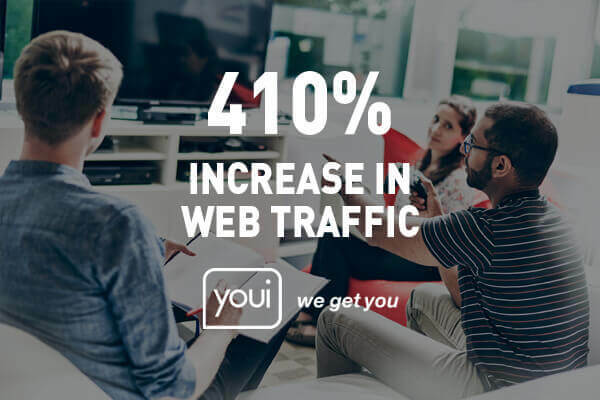 By adding specific target criteria to different ad groups, marketers can now increase the likelihood of a campaign reaching its target audiences, thus enhancing its effectiveness and revenue-generating potential. The ad groups feature are available to all Twitter advertisers via the Ads editor tool. Twitter has launched a new curriculum in Twitter Flight School to help users learn more about this tool and use it to ensure a campaign’s success. To discuss social media marketing in more detail, please contact us at www.Contevo.com.au/contact.